Lonestar has released their highly anticipated new album called, Coming Home. The title track, "You're Like Comin' Home" is already a hit on country radio. It's their first new studio album since Let's Be Us Again. Song number two is called "Doghouse." It's about a man who got in trouble with his wife or special loved one. The lyrics are: "It's just another day in the doghouse. I better change my ways and my wandering eyes. It's just another day in the doghouse." How many times have you been caught in the doghouse? Look for this song that's sure to be a hit on the radio soon. The third song is called "I Am A Man." It's a slower song about a guy who made a mistake and is trying to apologize. We're all human. We make mistakes. This is a song for a guy who's looking to say forgive me please. Listen to track number five "Wild." It's about a girl that you can't stop thinking about. The lyrics are: " She's wild...wild...wild as my wildest dreams. Yeah she's wild...if you know what I mean. She's wild as the wild, wild west. But here's the part I love the best. That girl only gets wild with me." Song number seven is called "Little Town." Let's get back to the basics with this one. It's about driving through a small town with a population of only 803 people. It's only five miles long and four miles wide. You can experience this as you drive west on US-12 and pass through Saline, Clinton and all the other small towns. 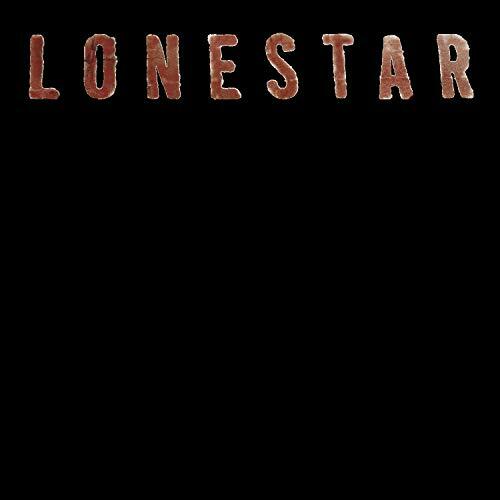 If you read the lyrics to this album, you will find out that Lonestar has a really big heart. 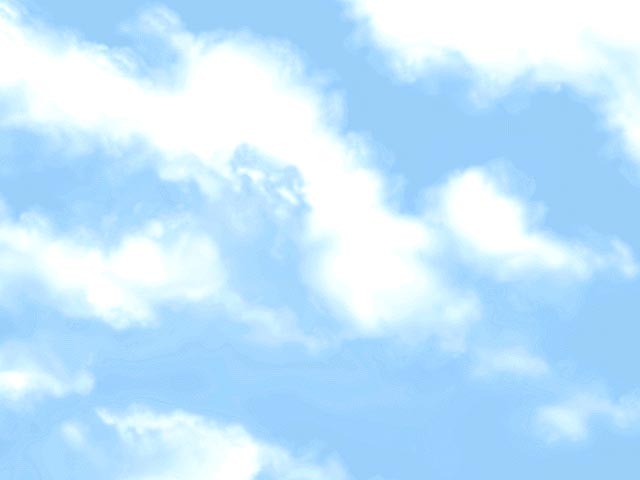 They encourage you to become a partner in hope for the St. Jude Children's Research Hospital. If you go on their website, you will notice they will perform a benefit concert in Baton Rouge, Louisiana for the victims of Hurricane Katrina. Lonestar has produced a number of big hits during their career including "Let's Be Us Again," "Class Reunion (That Used To Be Us)," "Amazed," "Walking in Memphis," "Not A Day Goes By" and many more. This album lives up to it's expectation. You're definitely wanna get a copy of this one!! Lonestar is made up of Dean Sams, Michael Britt, Keech Rainwater and Richie McDonald. You can join the web team by writing an article and emailing it to americajr@americajr.com. We are looking for reviews of music, movies, video games and sports. The minimum is three paragraphs. Thanks for all your help!